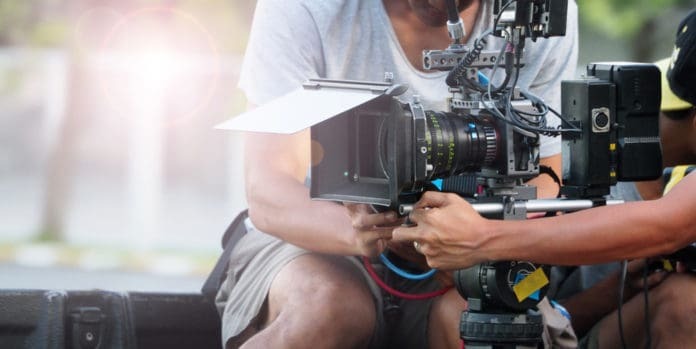 The first feature-length documentary ever to focus on altcoins has just signed a 7-figure deal at Cannes, the European capital of cinema. The documentary plans on focusing their attention on everything else besides Bitcoin. Two altcoins that have been associated with the documentary prominently are DASH and LISK. It was also reported that the movie would tackle the ICO-fever, the role of regulators and the separation of Bitcoin and Bitcoin Cash. The feature was initially announced on February 5, with the promise to cover to go ‘Beyond Bitcoin’. We’re excited to announce that we have officially received funding to create a feature-length documentary dedicated to the future of #cryptocurrency. This will be the the first documentary that doesn't focus solely on Bitcoin. Follow us on our journey #beyondbitcoin. The movie will follow the paths of three key figures in the crypto world — Ryan Radloff, a crypto financier, Perianne Boring, a blockchain diplomat, and Roger Ver, the controversial anarcho-capitalist. The feature follows their individual paths for a year, as they push for decentralizing and redefining money and power. Ryan Radloff is currently CoinShares UK’s CEO; a company focused on providing fit-for-purpose crypto investments. The firm plans on “continue a track-record of ‘firsts,'” and has a team of ex-employees from JP Morgan, State Street, and Lehman Brothers. Perianne Boring is currently an Adjunct Professor on Blockchain at Georgetown University McDonough School of Business. She is also the Founder and President of the Chamber of Digital Commerce, a Washington DC-based trade association dedicated to supporting the usage and acceptance of blockchain technology. Corden’s Fulwell 73 is responsible for producing his wildly famous ‘The Late Late Show with James Corden’, as well as ‘One Direction 3D: This is Us’ and ‘I Am Bolt’.